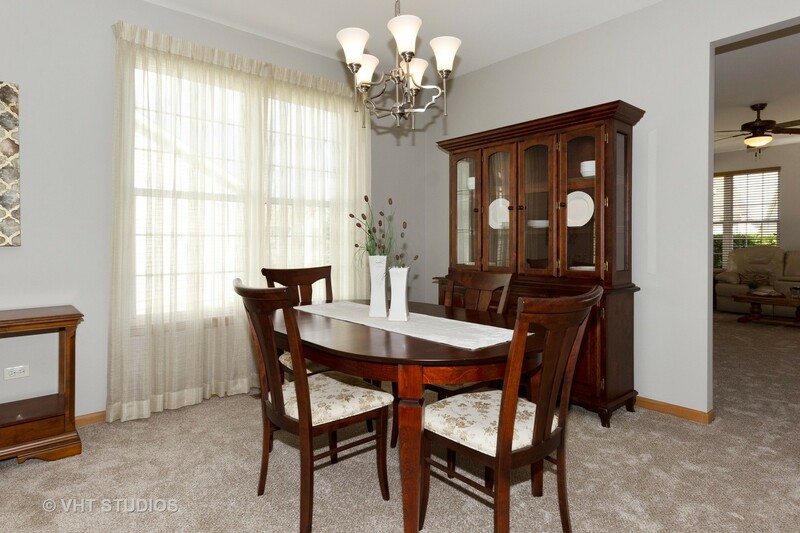 This Carillon home stands out! 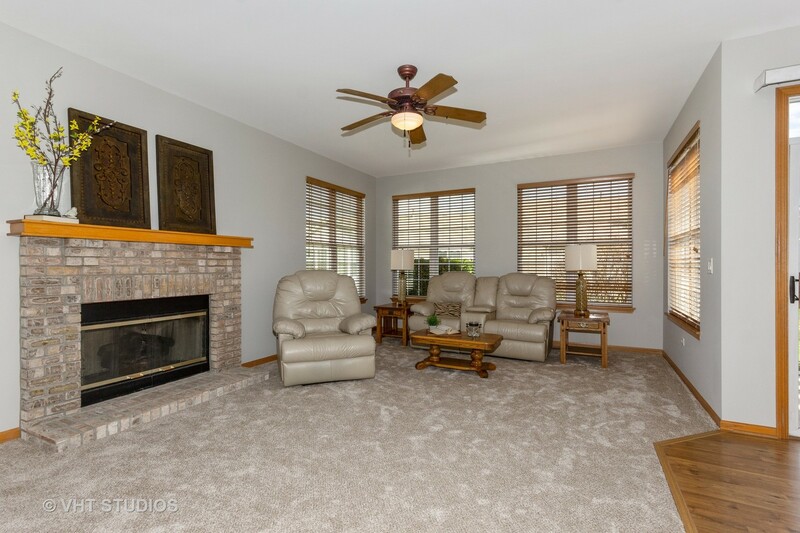 There is a new roof, new furnace, new A/C, new water heater, new water softener, new washer/dryer, new carpet throughout & the whole house has freshly painted walls & ceilings! 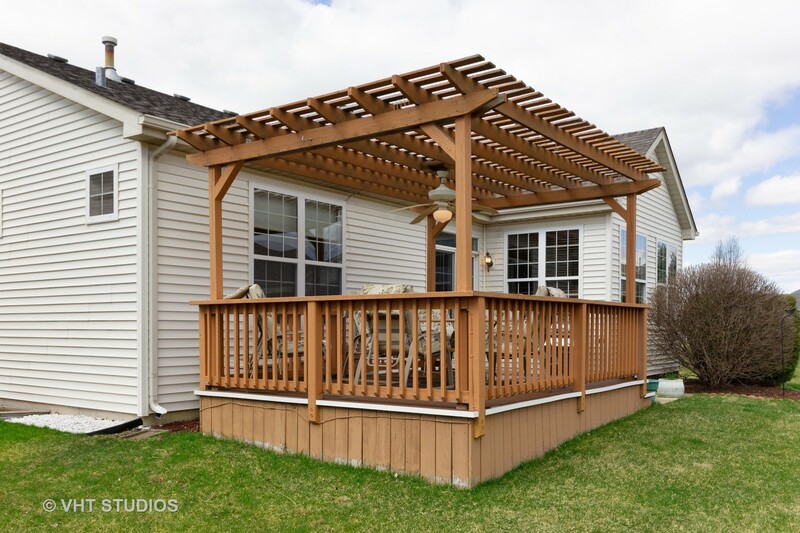 The beautiful patio & maintenance free deck with the custom pergola make this home a pleasure inside & out! 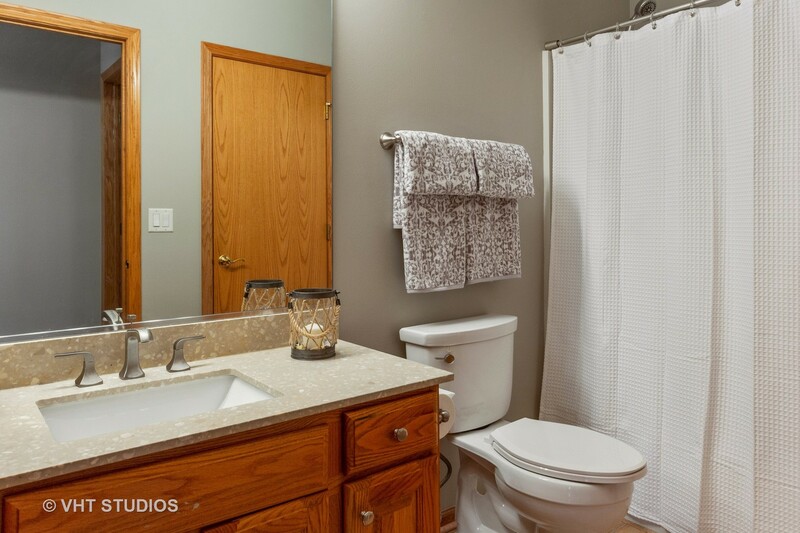 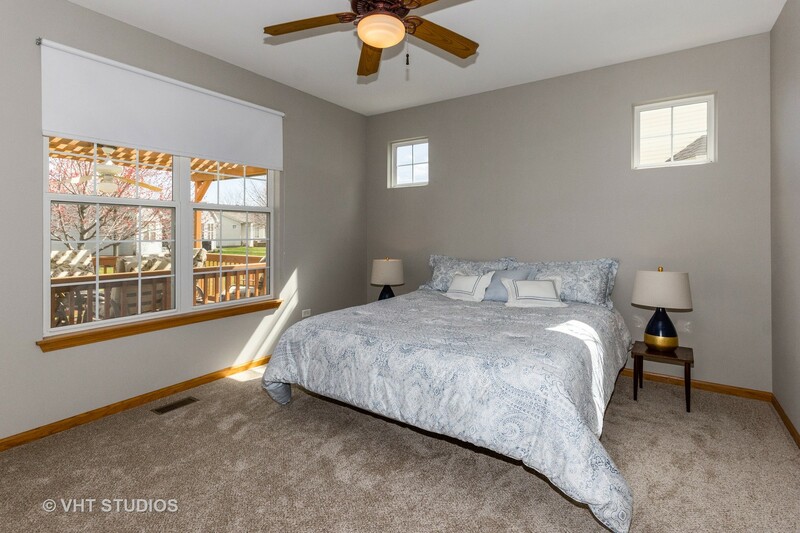 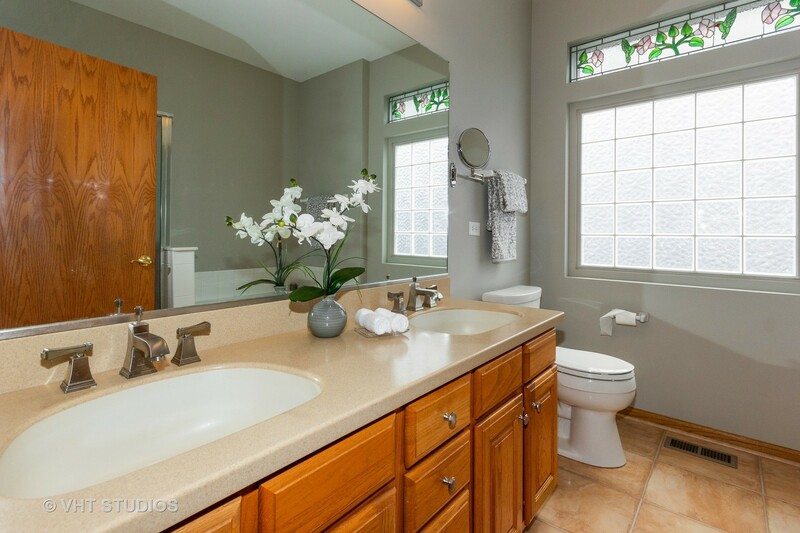 There is a master suite with private full bathroom, corian counters & a 9x5 walk in closet. 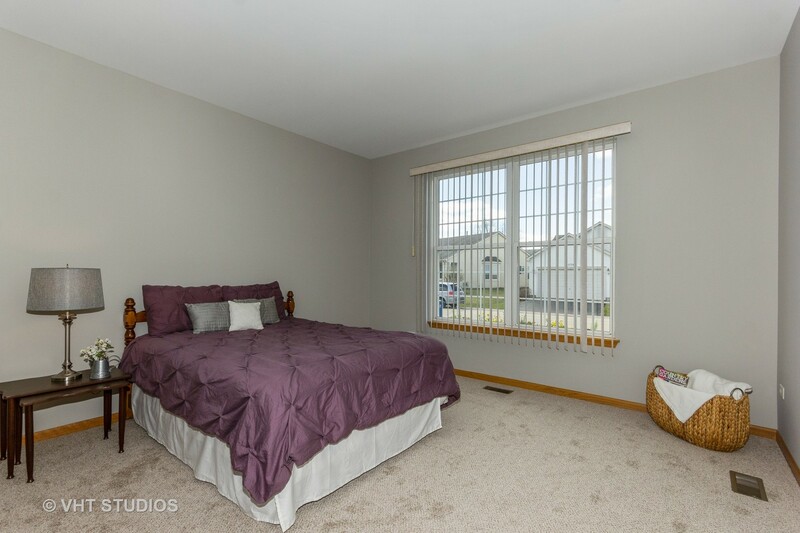 The 2nd bedroom is big enough to be considered a 2nd master! 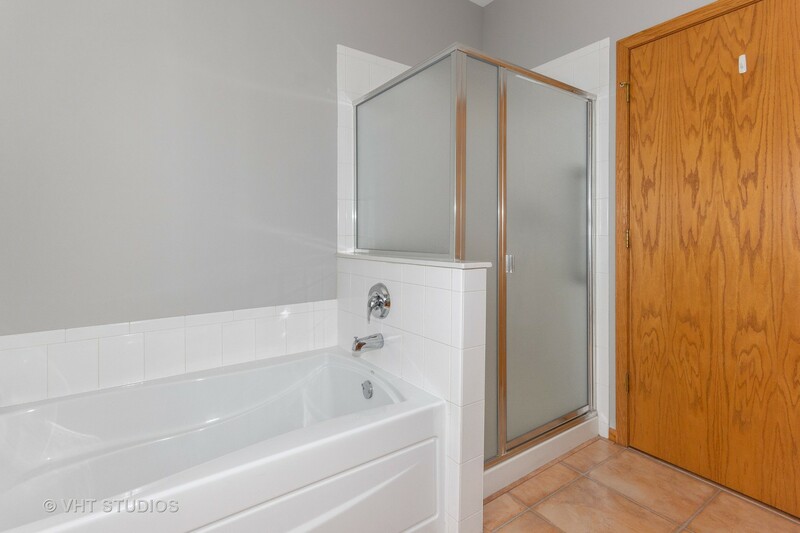 This bedroom shares a full bathroom with the hallway but has its own private entry. 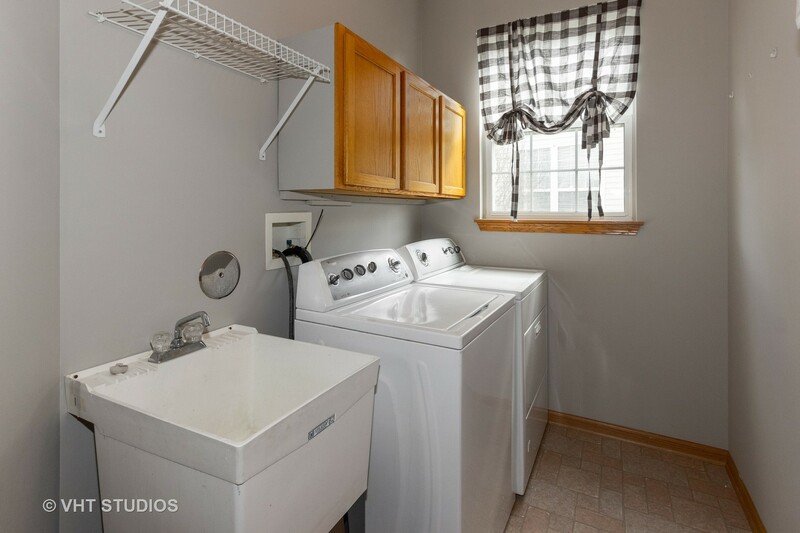 There is a den/office & a main floor laundry room. 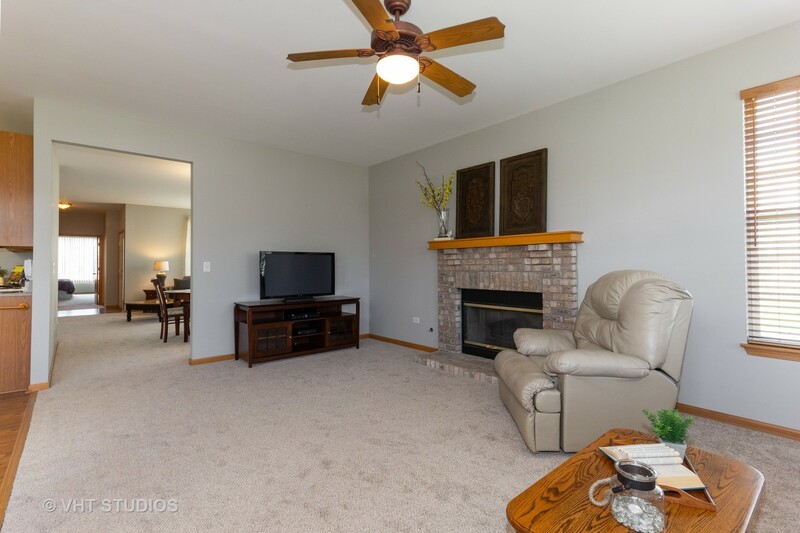 The bump out family room has a gas fireplace & the living room & dining room are open making entertaining easy. 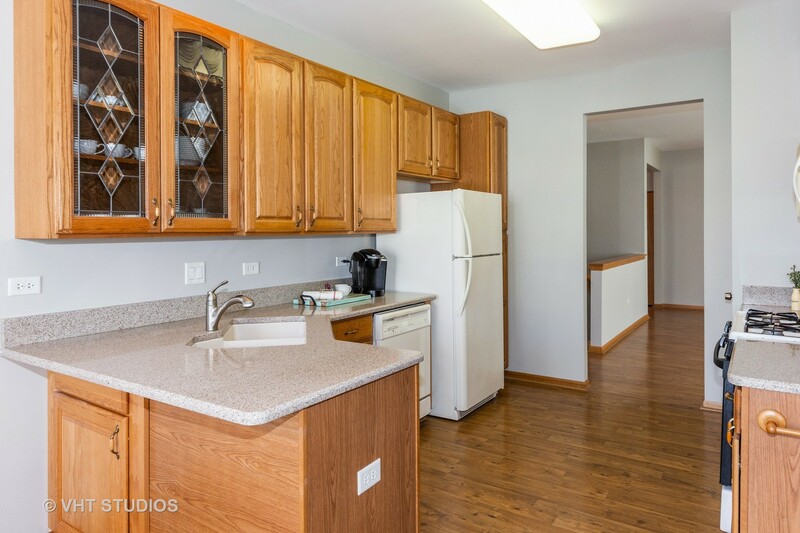 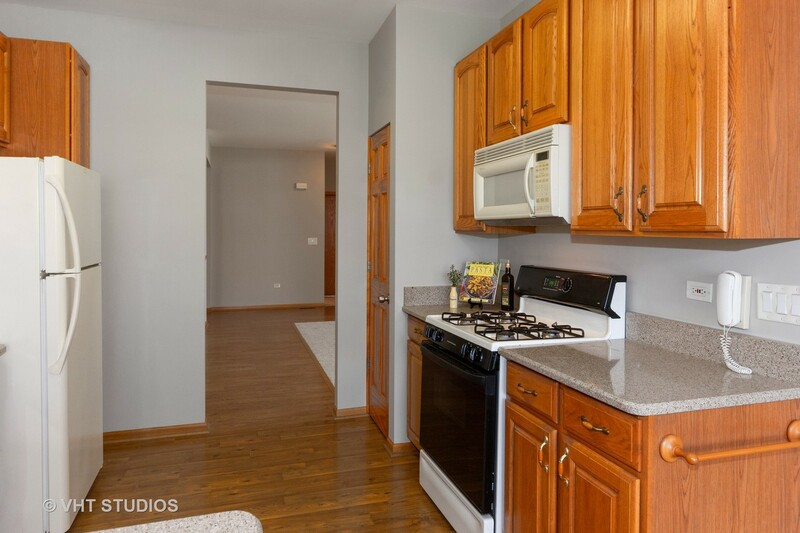 The kitchen has upgraded cabinets & is convenient to the eating area. 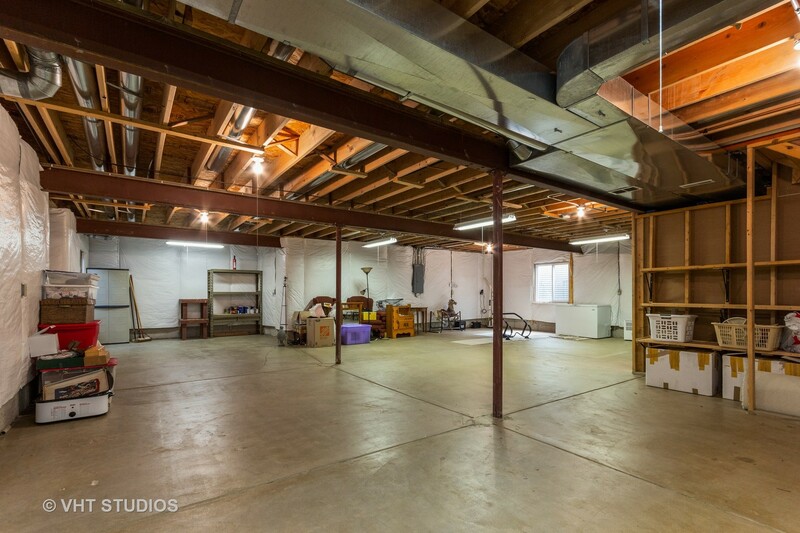 There is an unfinished basement that has a concrete crawl space. 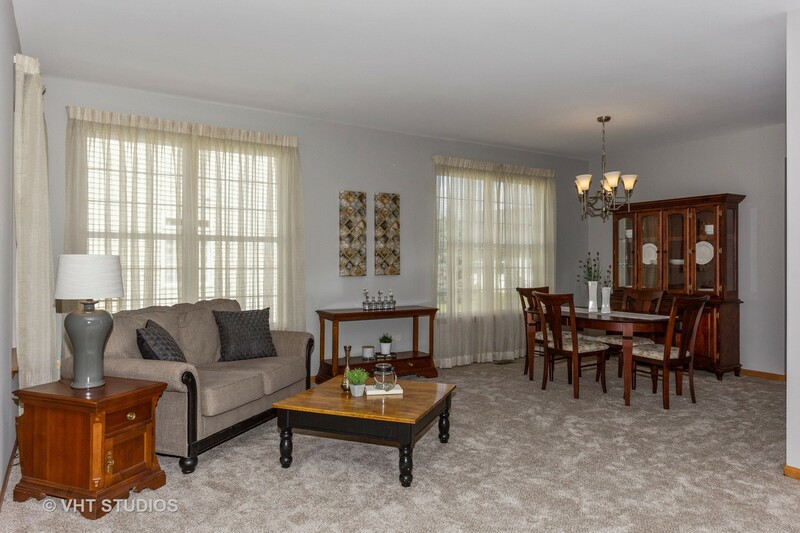 This well maintained home is in a 55+ gated community offering indoor/outdoor pools, golf, tennis, fishing, walking paths, activities & so much more! 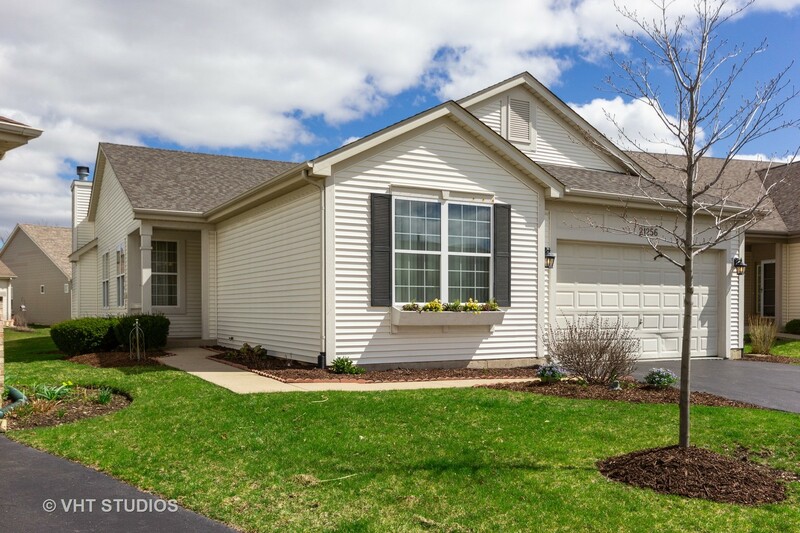 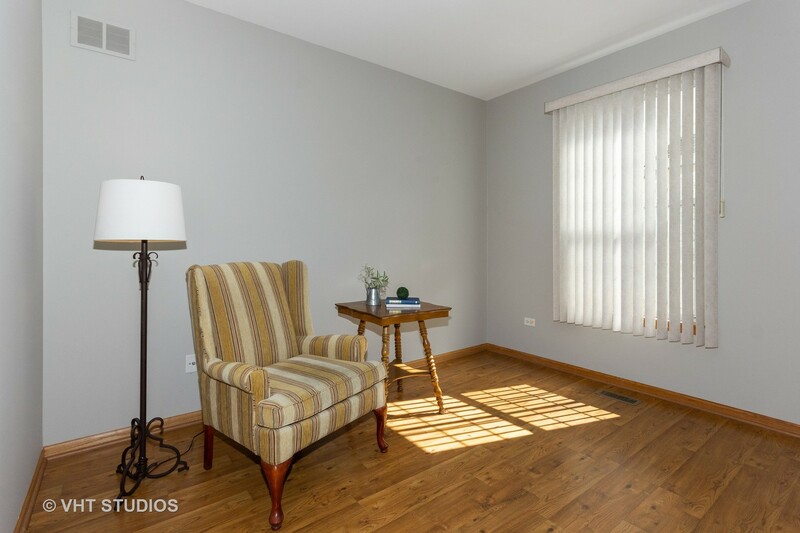 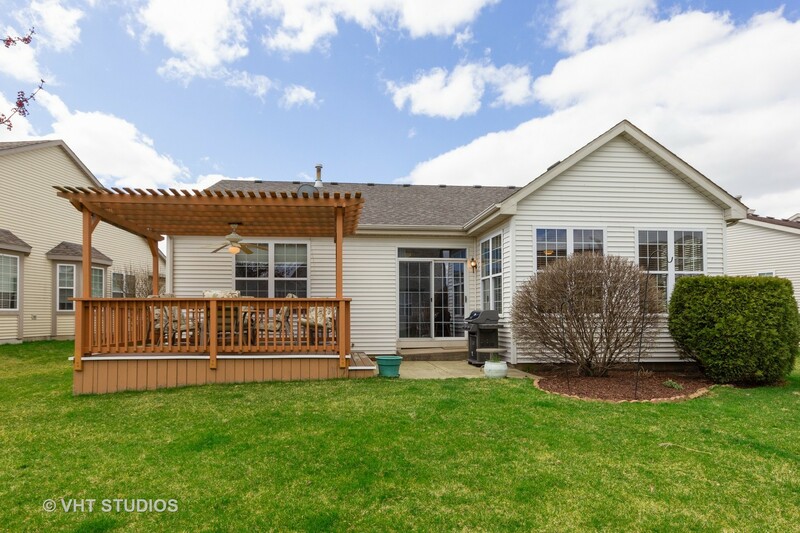 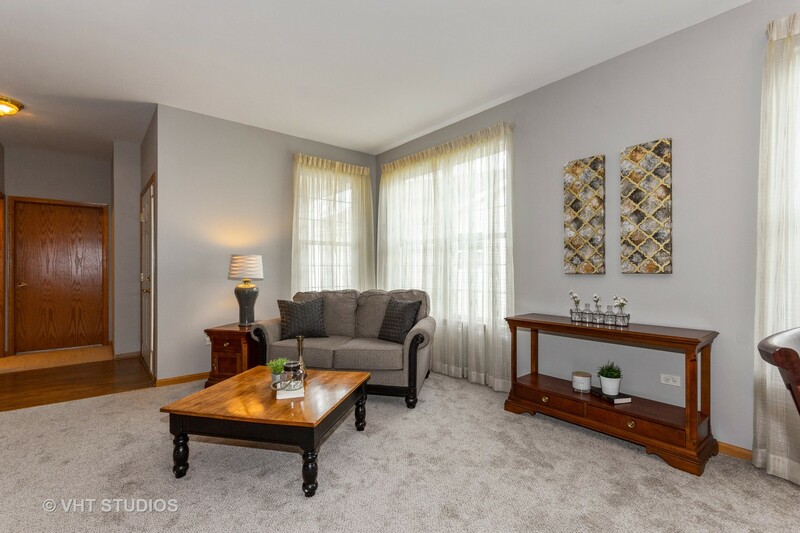 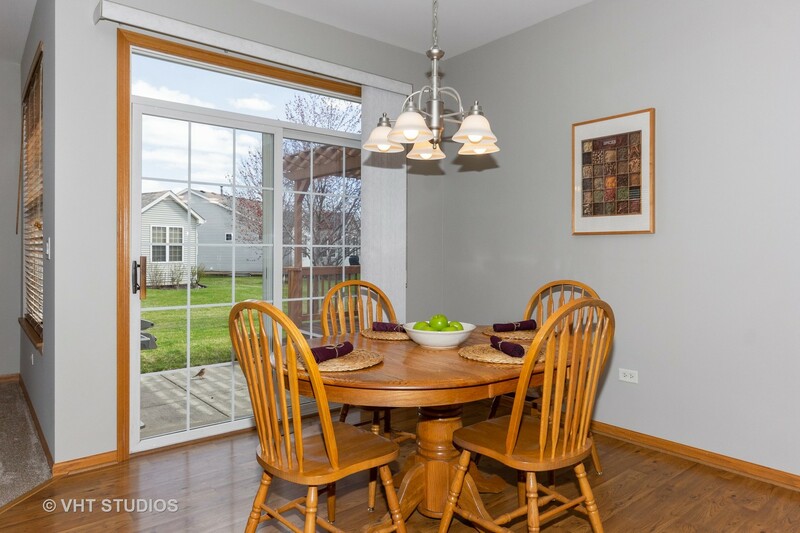 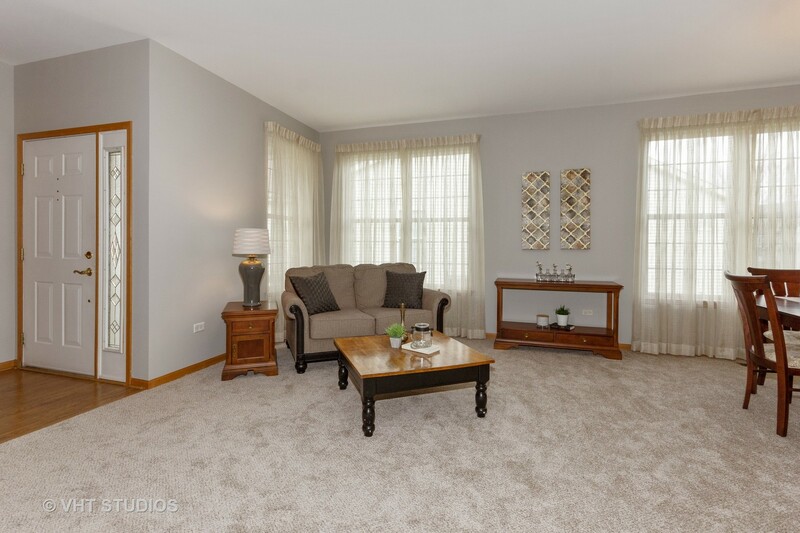 Please, send me more information on this property: MLS# 10343617 – $275,000 – 21256 Barth Pond Lane, Crest Hill, IL 60403.